In her groundbreaking treatise on creative nonfiction, The Situation and the Story, Vivian Gornick argues that the careful creation of a narrative persona is an essential element of any personal narrative. Without it, she says, there is neither subject or story. 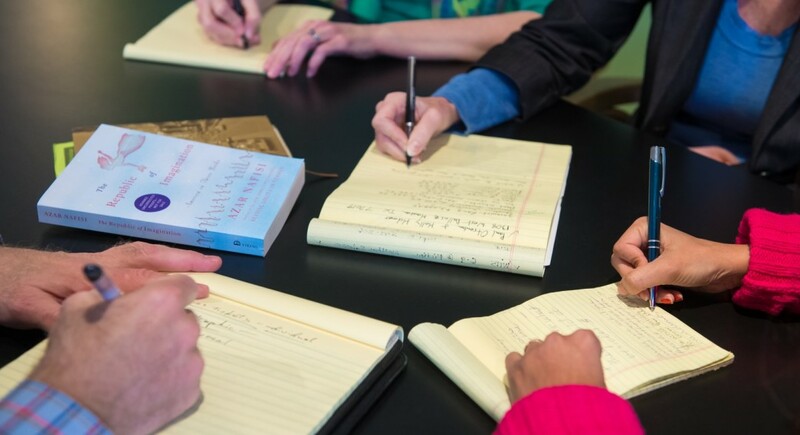 In this advanced weekend intensive, designed for those who have taken at least one nonfiction workshop, we will discuss the steps necessary for crafting a strong narrative persona, and how one’s choice of a persona ends up affecting everything else in the writing process—including theme, word choice, tone, and angle of vision. In advance of the first class, participants will be asked to share a draft essay or memoir excerpt and spend time reading and commenting on one another’s submissions. 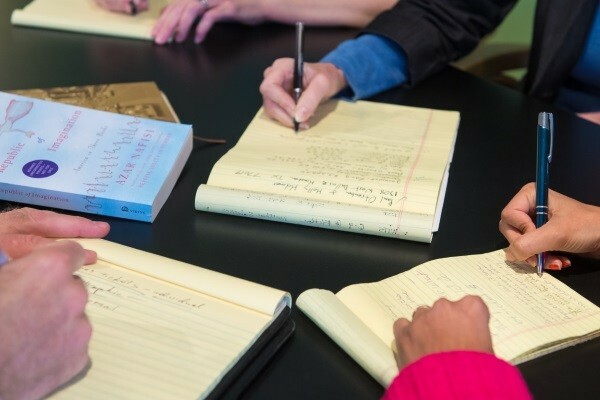 Participants will receive written feedback on their work from the instructor as well as their peers, along with a list of recommended readings and a step by step protocol with tips for revision. JESSICA WILBANKS is the author When I Spoke in Tongues, a memoir about faith and its loss (Beacon Press, 2018). She has received a Pushcart Prize as well as creative nonfiction awards from Ninth Letter, Sycamore Review, Redivider, and Ruminate magazine. Her essays have received Notable Mentions in Best American Essays and Best American Nonrequired Reading, and she was recently selected as a finalist for the PEN Center USA’s annual Literary Award in Journalism. Jessica received her MFA in creative nonfiction from the UH Creative Writing Program, where she received an Inprint C. Glenn Cambor Fellowship, and served as nonfiction editor for Gulf Coast. For more information, visit jessicawilbanks.com.